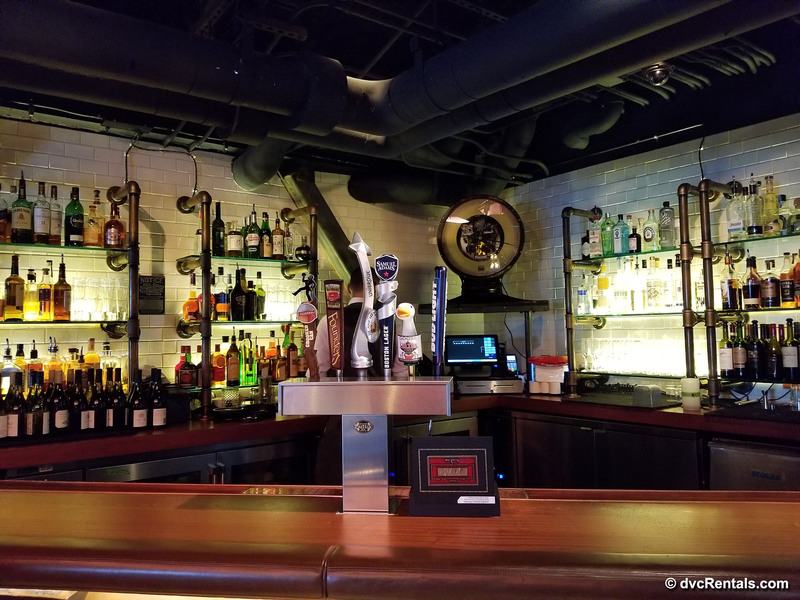 With all of the recent growth that has been happening at Disney Springs, one of the restaurants that I was most excited to try was The Edison! 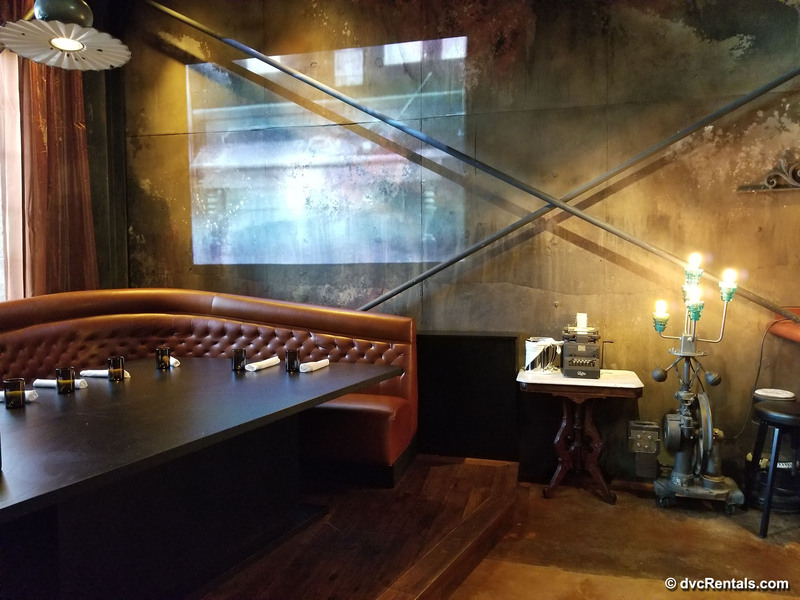 Prior to opening, the description of the restaurant’s style seemed to be different from what I would expect at Disney Springs, and accordingly, I became curious on how it was going to fit within the surrounding atmosphere. Then, on my most recent trip to Walt Disney World, I was able to experience the atmosphere first hand and enjoy the delicious dining options that The Edison has to offer. 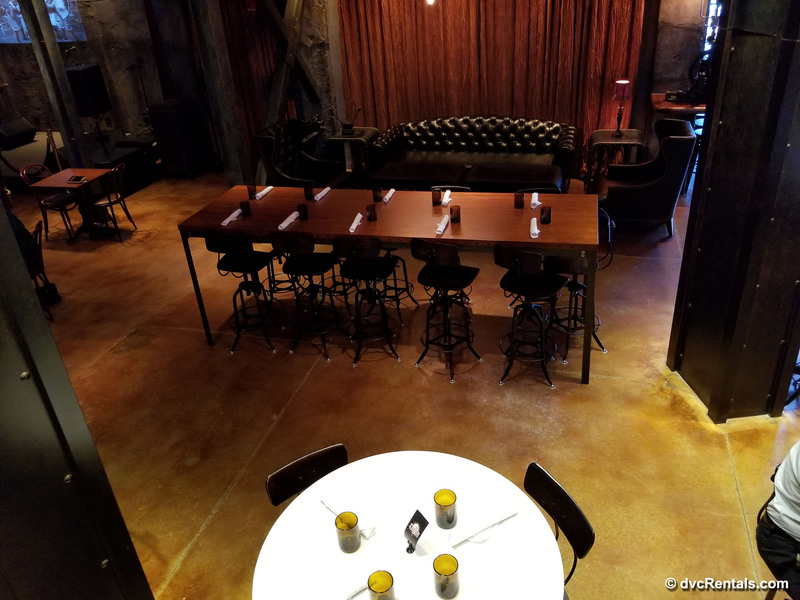 This design of this 2 story venue is self-described as an ‘industrial gothic-style’ décor and its blend of exposed brick, high ceilings and metals certainly aligns with the descriptor. 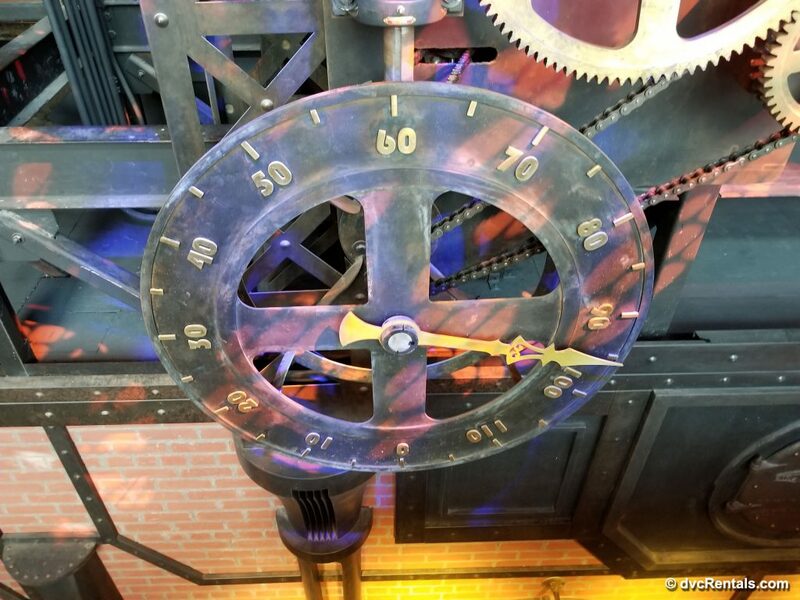 As you walk into the restaurant, there is a giant clock on the wall which showcases the inner mechanics and guests can see the giant gears turning. 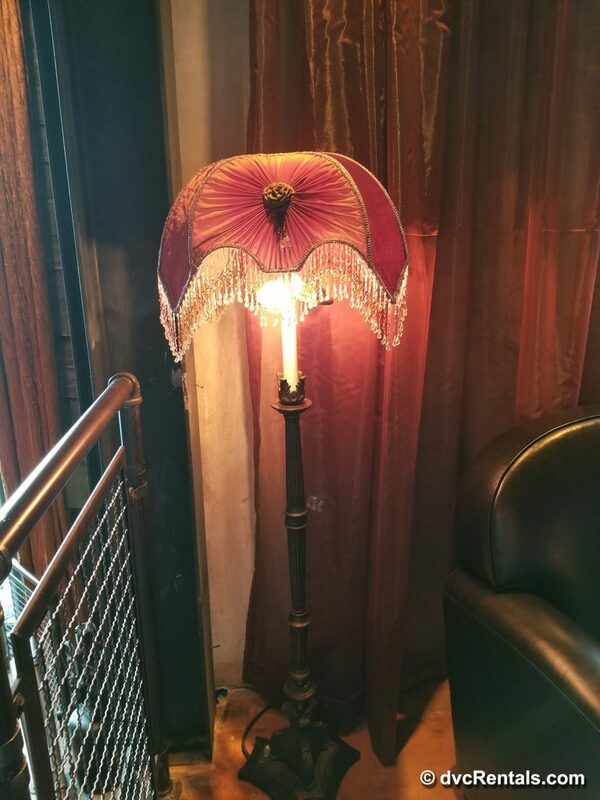 As a person who enjoys having something unique to look at, each area of the restaurant has its own appeal. 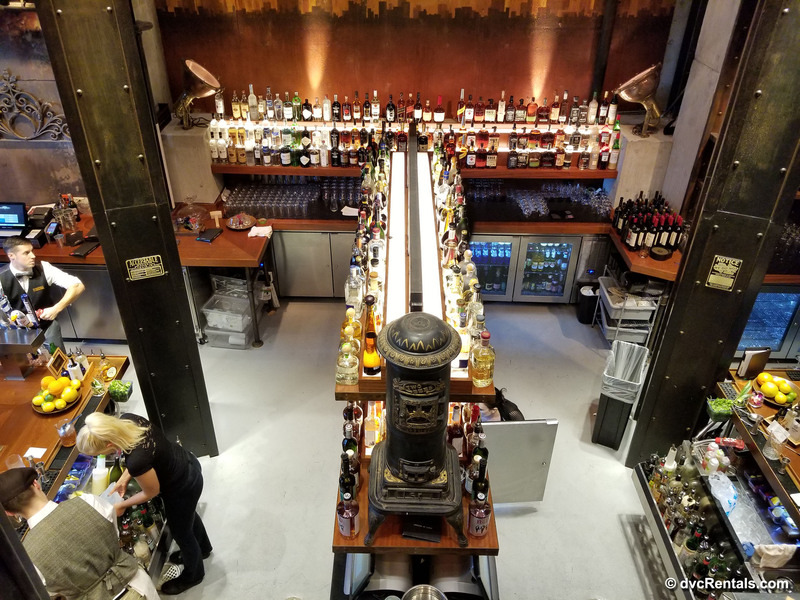 Between the high-back booths, the welcoming lounge areas, multiple bar areas within the restaurant, outdoor dining area, and traditional tables, there really is a lot to see! 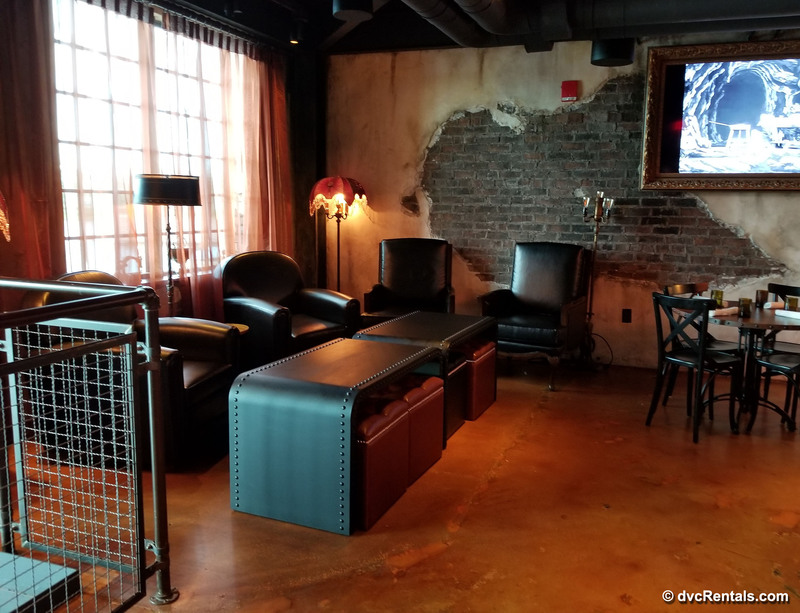 We were seated on the top floor overlooking the lower level, and for me, this was the perfect location to enjoy my surroundings. Being able to watch guests’ reactions to the restaurant, as they walked down the predominately featured staircase in the middle of the room was a great site to see. 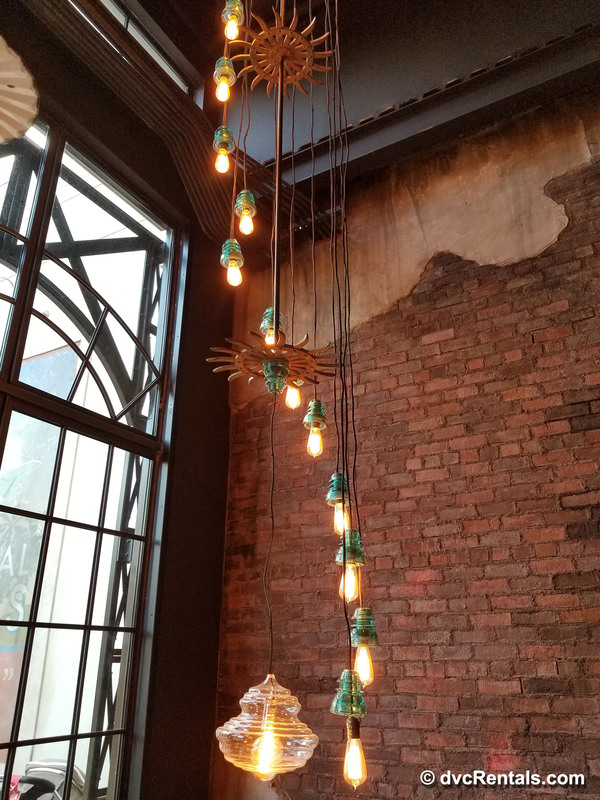 Paying tribute to its name, the light fixtures throughout the restaurant we’re also dazzling. 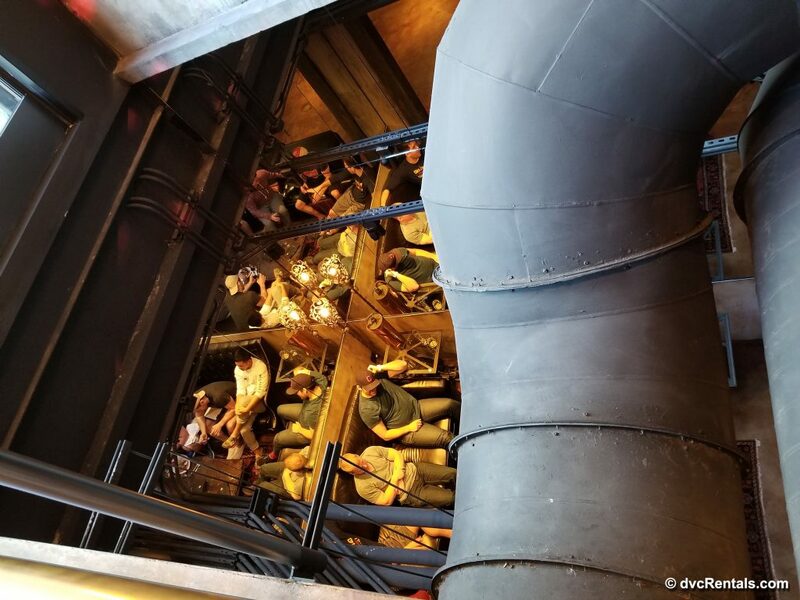 As day turns into night, the restaurant transforms into a venue for performers, who take the stage to add a new element of entertainment to the evening. 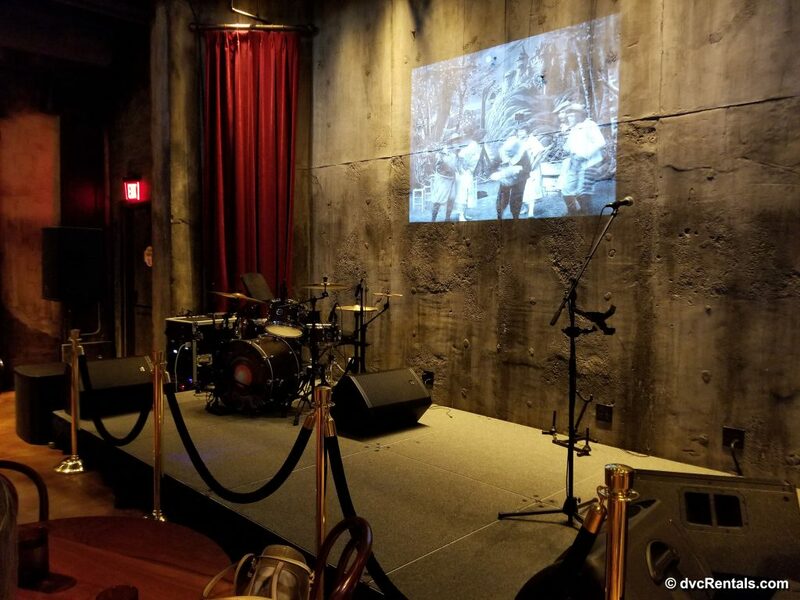 On the night that we had dinner, a trio was set up on stage ready to perform for the guests that were staying later in the evening. 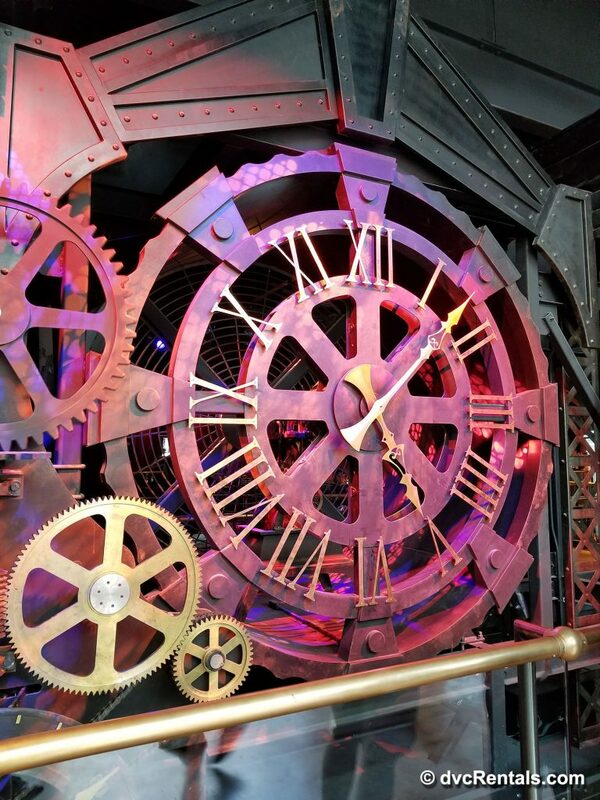 After 10:00pm guests must be a minimum of 21 years old to enter, and an increased dress code comes into effect asking men to wear slacks, jeans or dress shorts, and stating that flip-flops, ballcaps, and sleeveless shirts are not allowed. 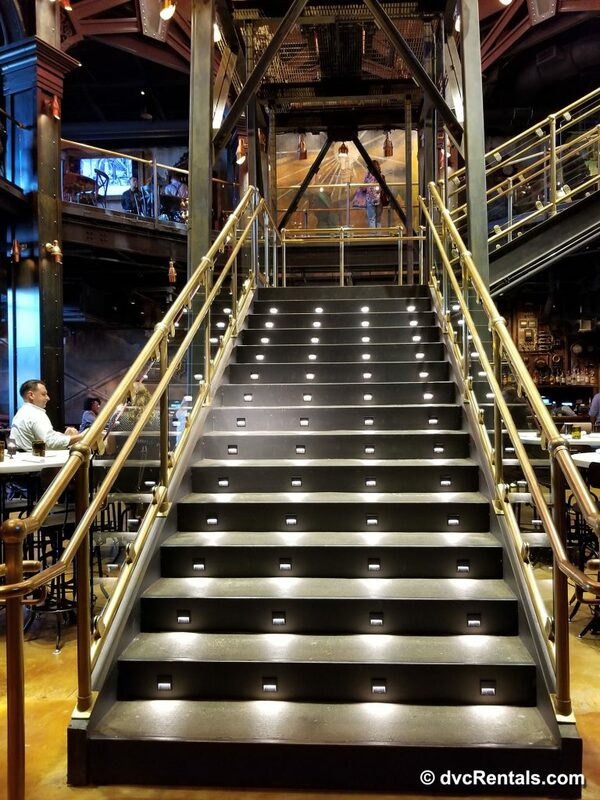 Décor certainly is important, yet when it comes to a great dining experience the food has to be the star. 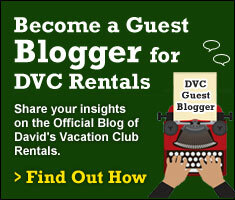 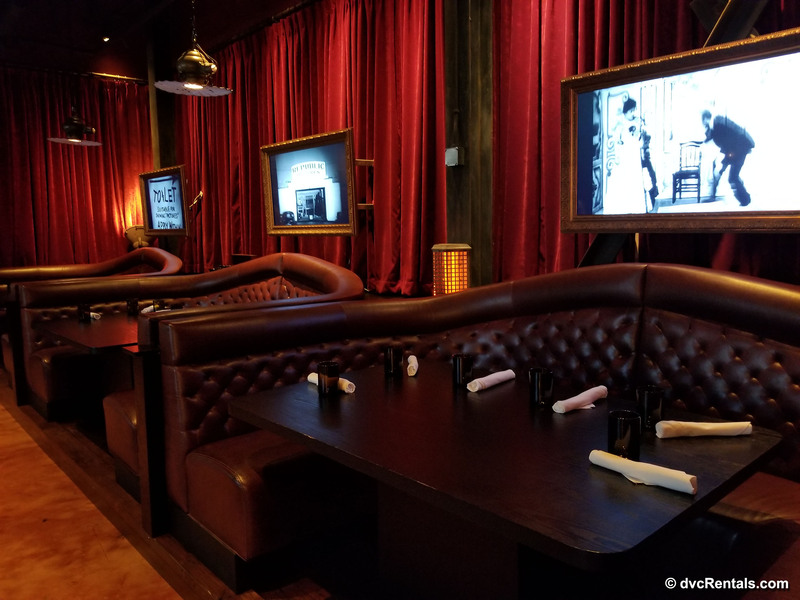 I often state how much I LOVE food and if a meal is enjoyable, it creates another great Disney memory. 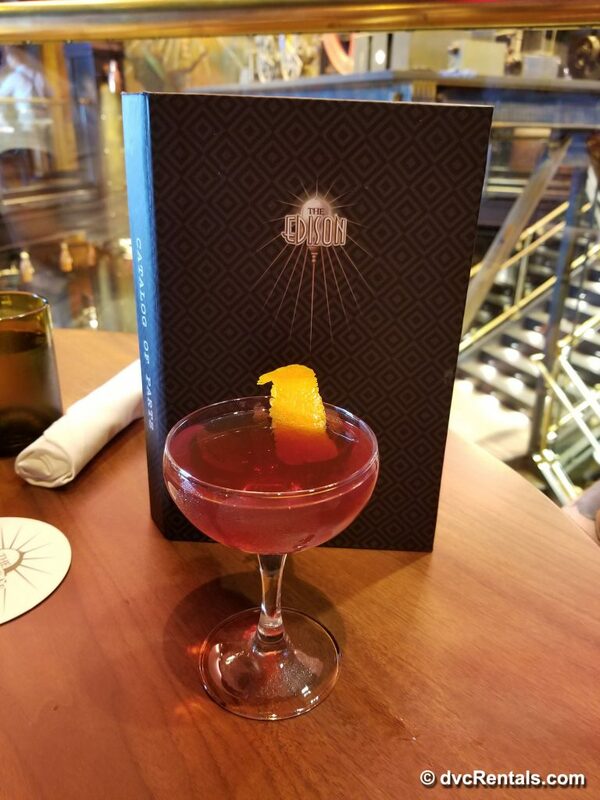 After my trips to WDW are complete, it is often the dining experiences that I choose to share with friends and family, and dining at The Edison did not disappoint! 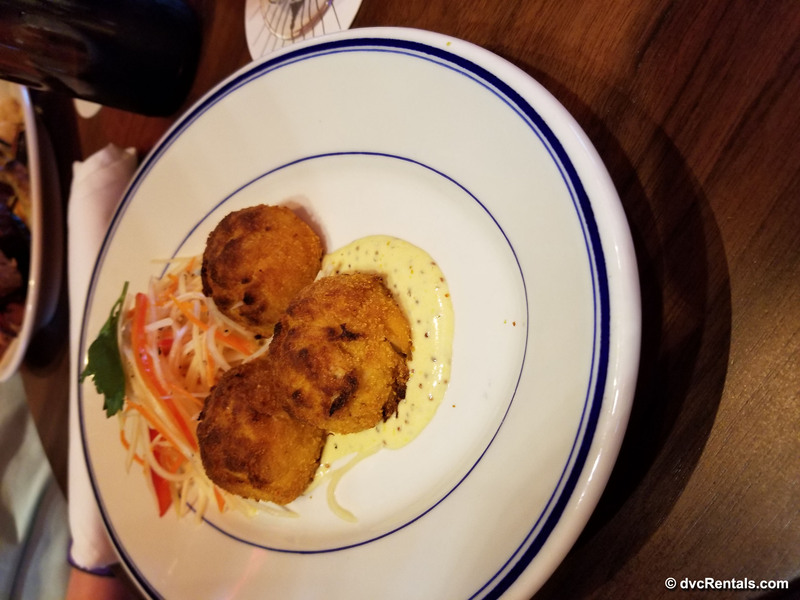 Amongst the diners at our table, we enjoyed the Jumbo Lump Crab Cake, Old-Fashioned Meatloaf and Gravy, Crisp Fried Chicken, and Tomato Soup and Grilled Cheese. 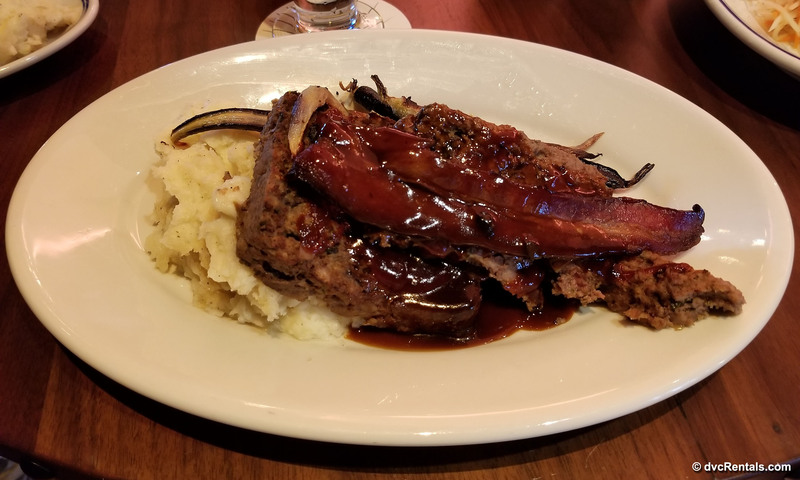 By far, the star of the entrees was the meatloaf and gravy! 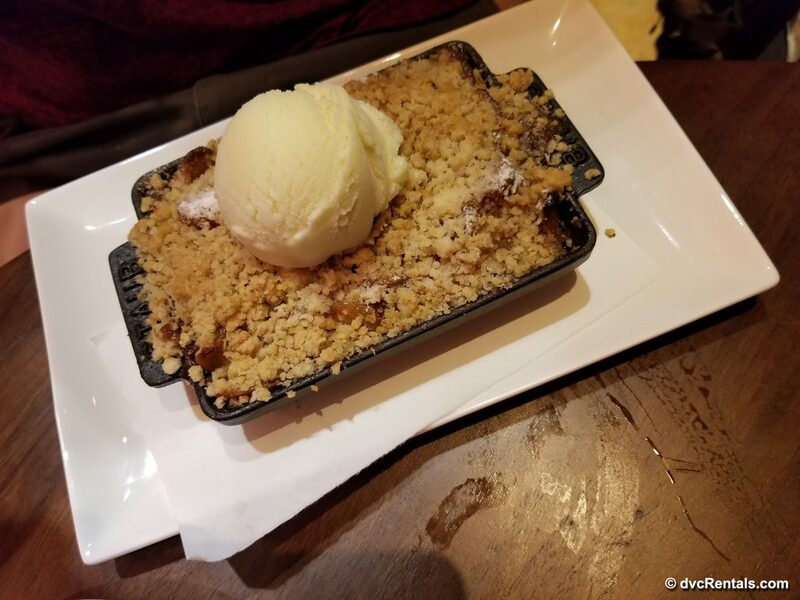 This meal took a childhood classic and elevated the flavors to a new level. 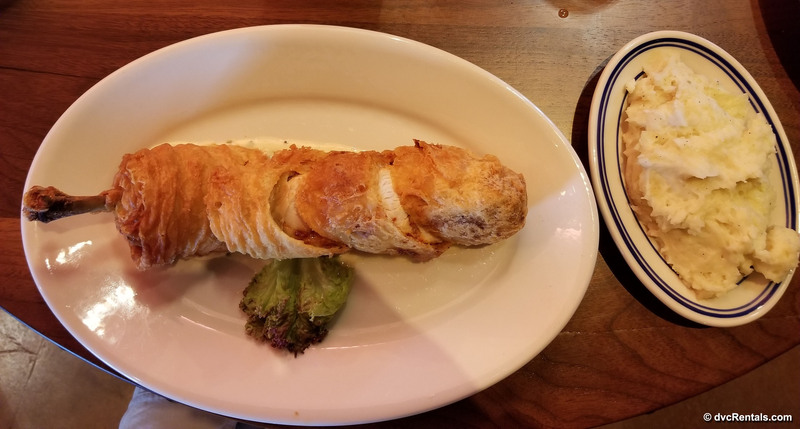 It was scrumptious! 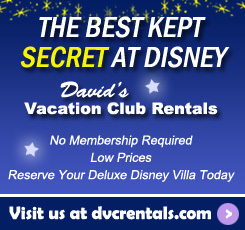 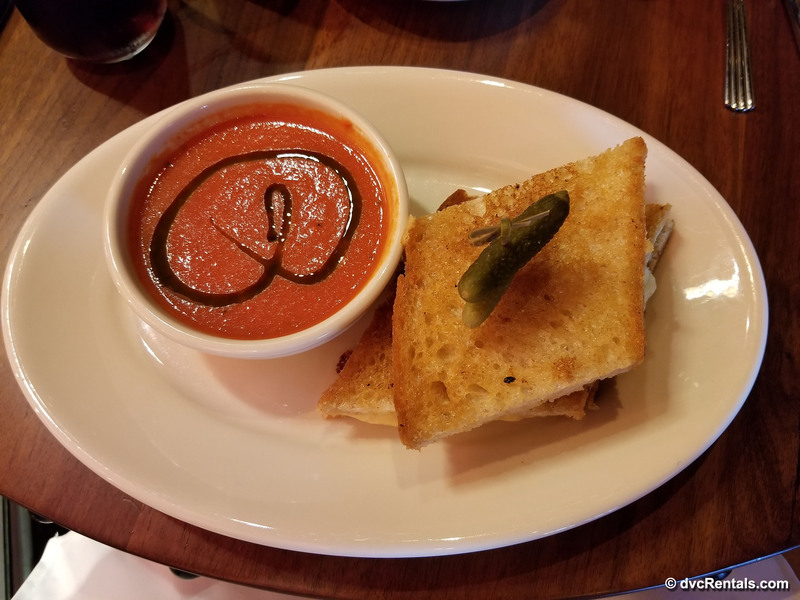 For guests wanting something a little lighter, I’d recommend the Tomato Soup and Grilled cheese. 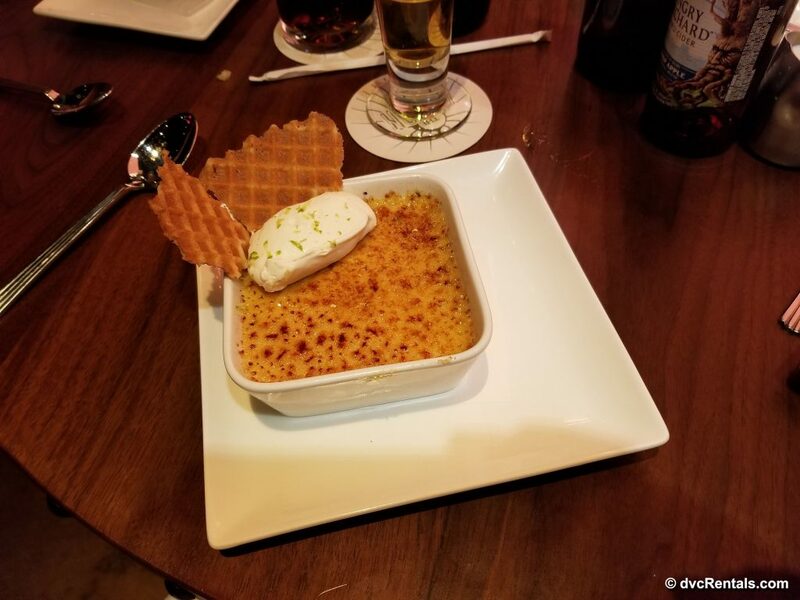 This entrée was popular amongst our group as well as several neighboring tables. Feeling that it was important to also experience the dessert menu, we enjoyed Casey’s Apple Cobbler, Key Lime Brûlée, and a Lollipop Tree. 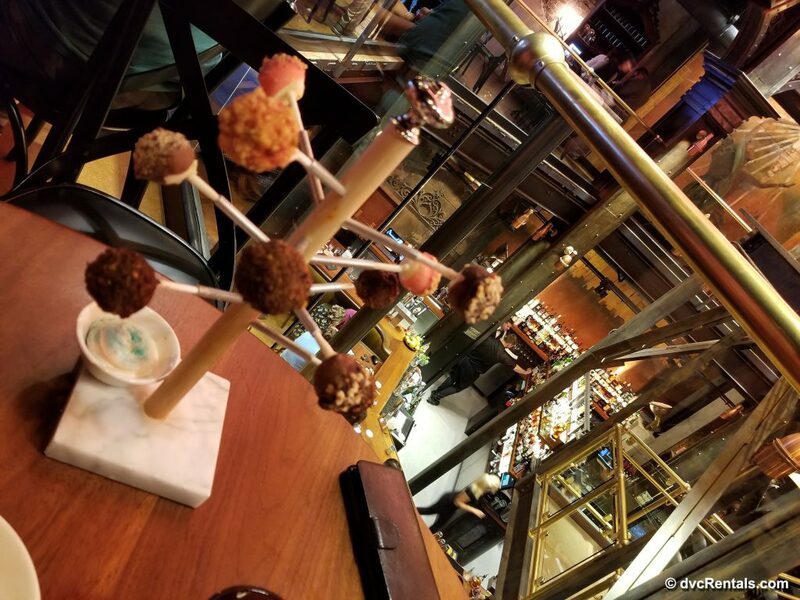 A Lollipop tree consists of bite-size cheesecake pops with bubble gum whipped cream, and yes, it was wonderful! 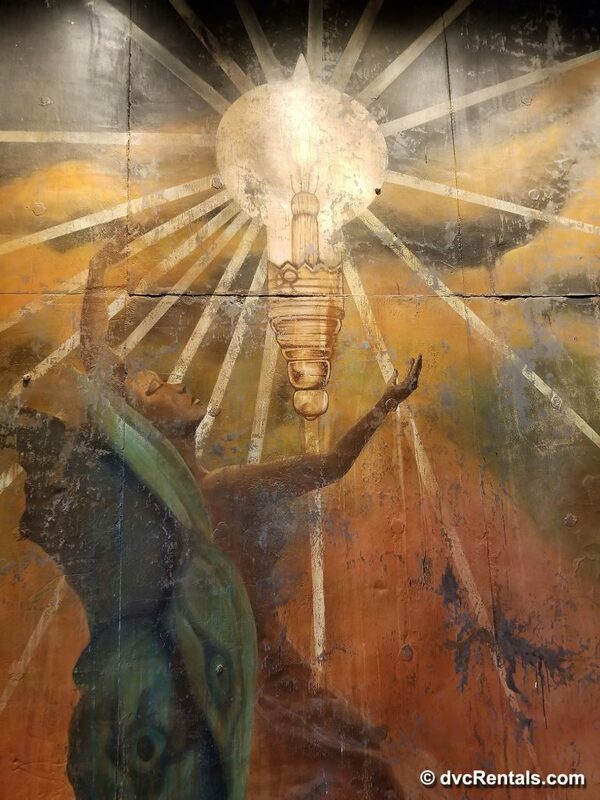 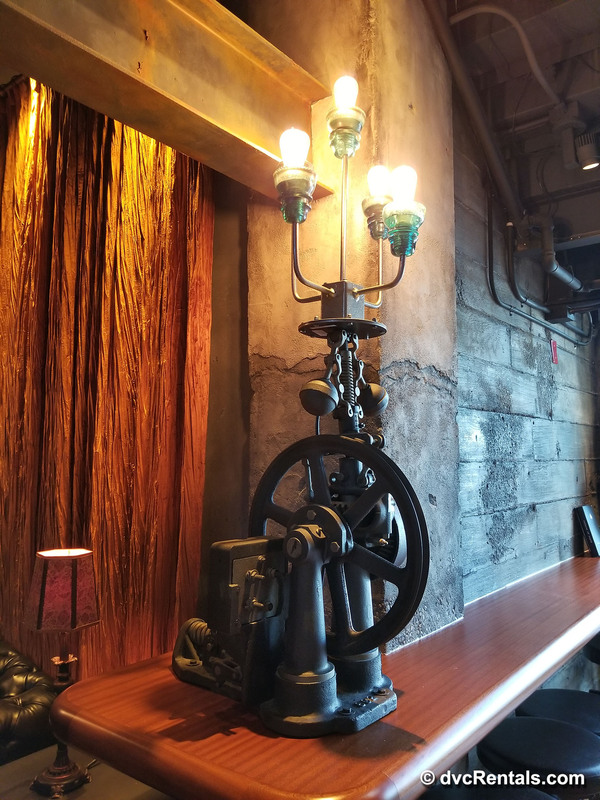 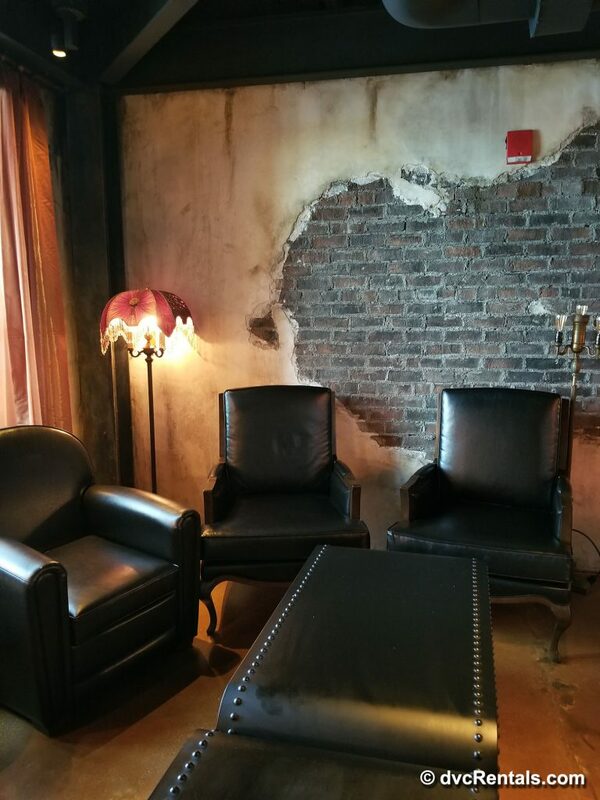 With its notably distinct design, I believe The Edison has found its place within the Disney Springs atmosphere and shines as a new dining experience for guests to enjoy. 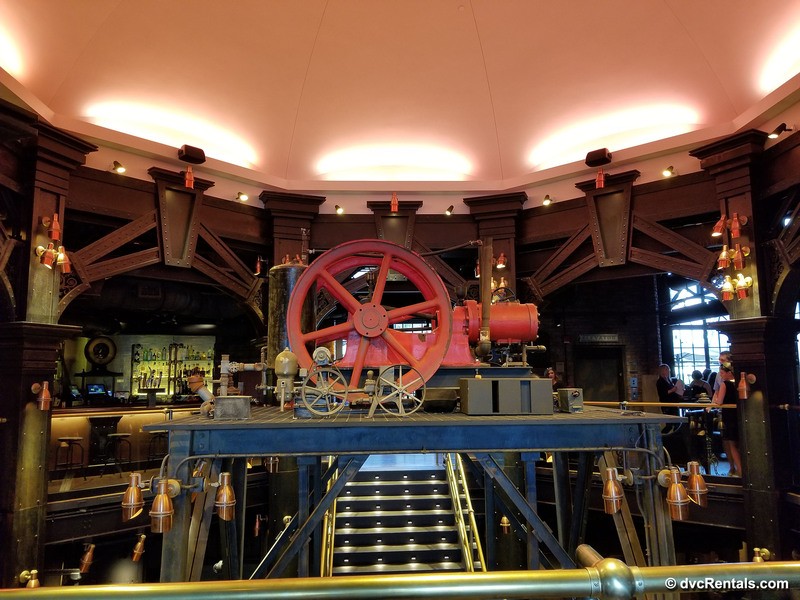 The restaurant, staff, and food have made a great first impression, and The Edison is now on my “must get back there again soon” list for dining options at WDW.